We regularly feature Elon Musk on this website, you might have noticed. That’s because the ZME staff believes Musk is one of the greatest visionary entrepreneurs of the century, constantly innovating and pushing the envelope. 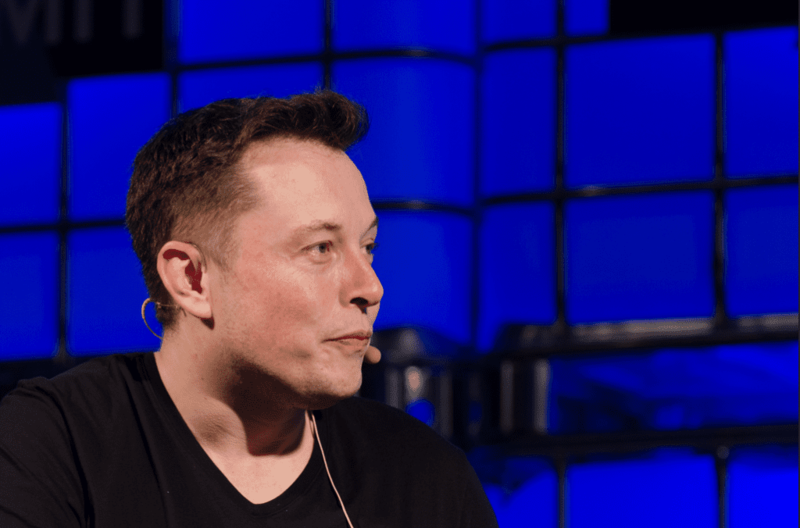 He’s currently focused on changing three paradigms with three different major corporations: transportation (Tesla Motors), energy (Solar City) and space travel (SpaceX). The latter is obviously the most ambitious. SpaceX is the first company ever that launched a spacecraft in orbit than returned. The short term goal is ferrying cargo and humans to International Space Station and beyond 100 times cheaper than it currently takes. The long term goal is colonizing Mars. Meetings are regularly held about how to make a permanent outpost on Mars and how to even terraform the whole planet (nuking the planet’s poles is actually an idea on the table), even though the goal is decades away. Nothing seems to woe away Musk and team from it. In all events, given SpaceX’s track record, colonizing Mars doesn’t seem that far fetched — that’s if circumstances allow. In an interview with GQ, Musk says he’s worried the pace of technological progress might not be sustained in the future due to the rise of religious extremism and the possibility of WWIII. For many more insights from the myriad of innovation labs Musk fosters, like the hyperloop, a cool space suit, the insides of the SpaceX factory, check out the full interview.